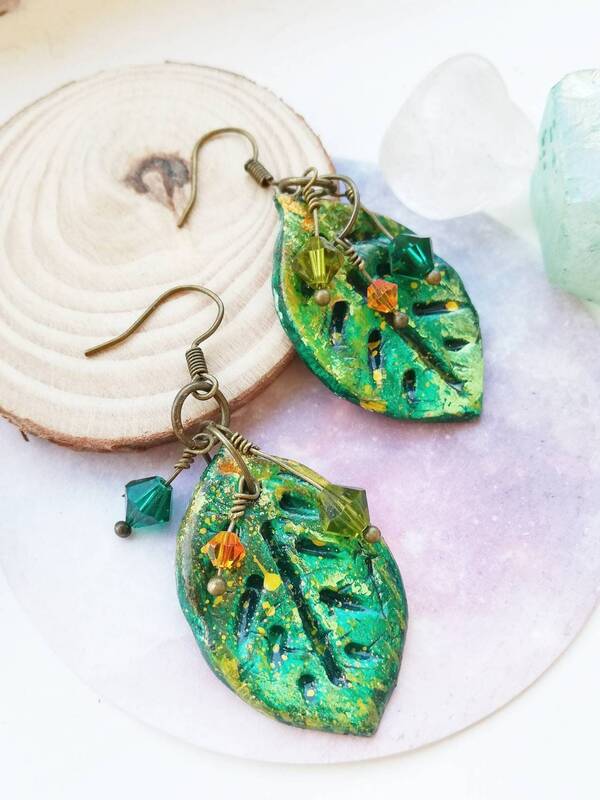 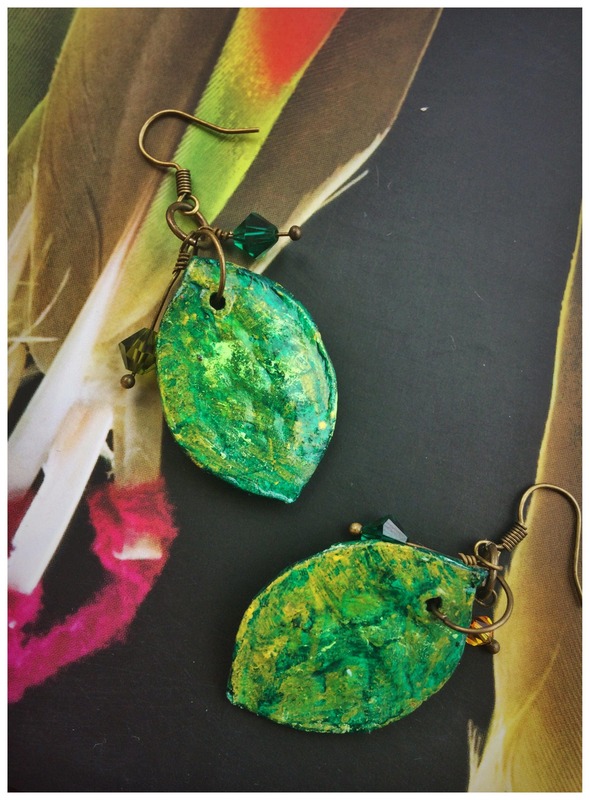 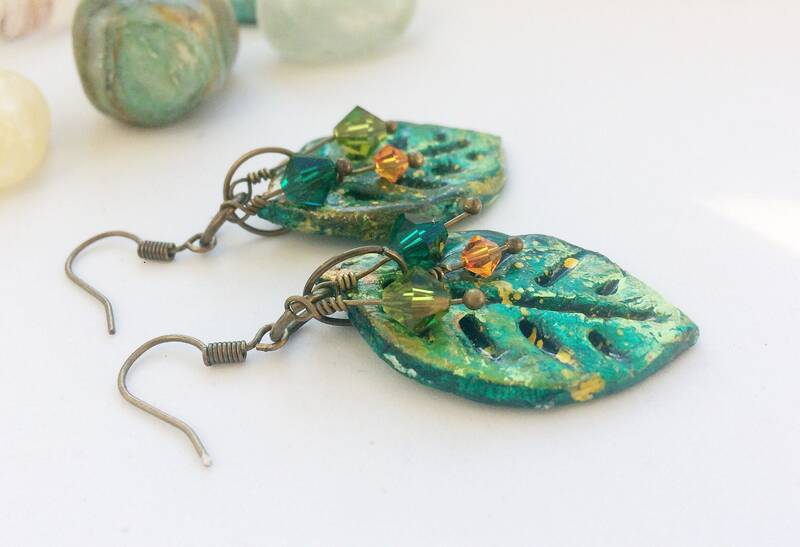 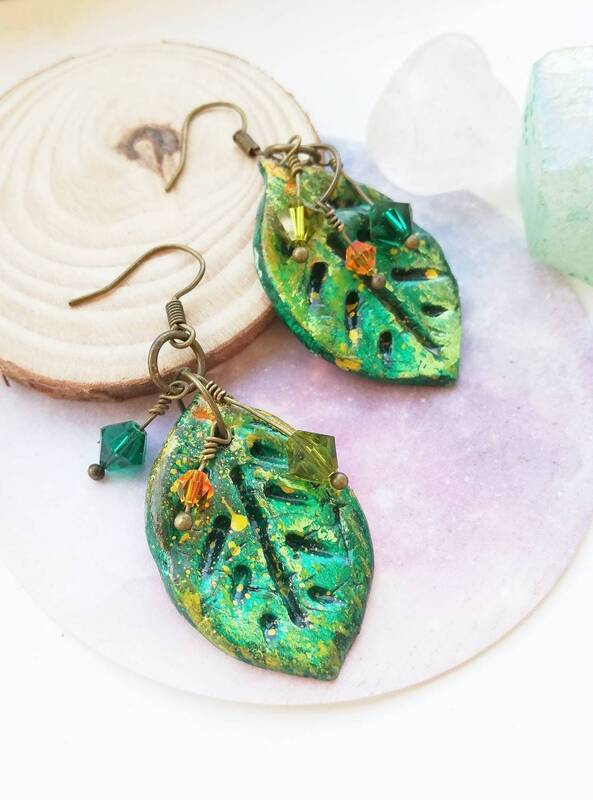 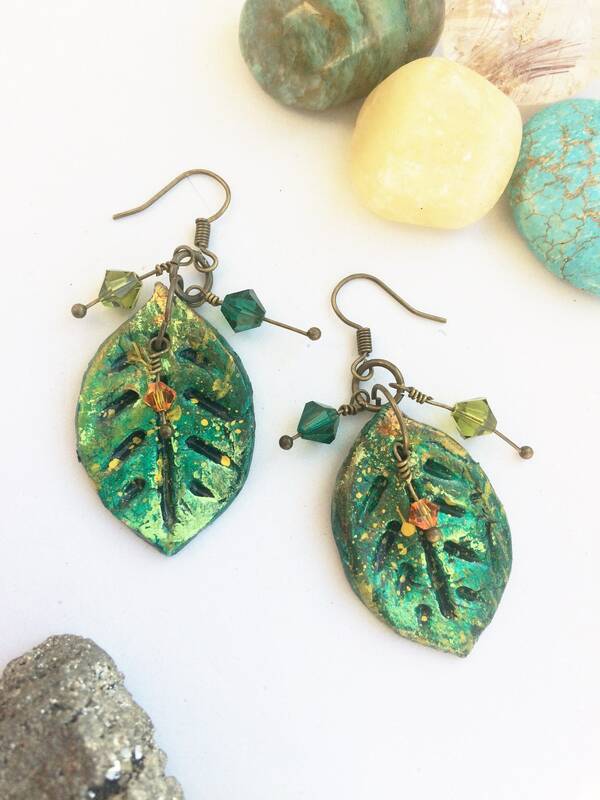 Bold interesting leaf earrings hand made and hand painted in striking shades of green and yellow. 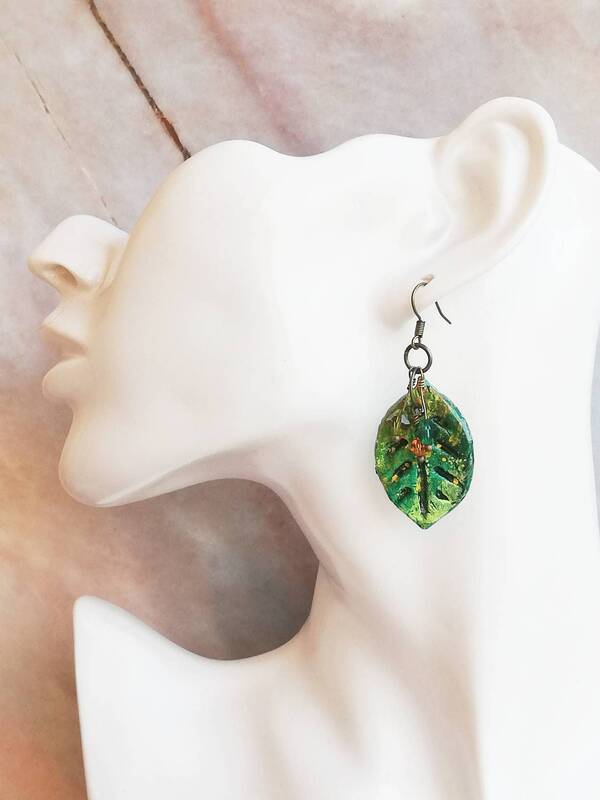 This is accentuated with Swarovski crystals in complimentary shades of green and orange/yellow. 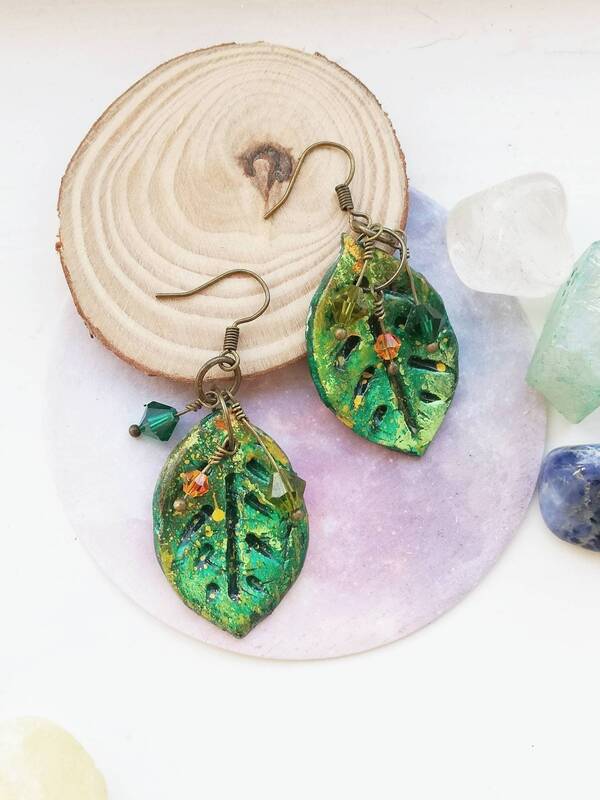 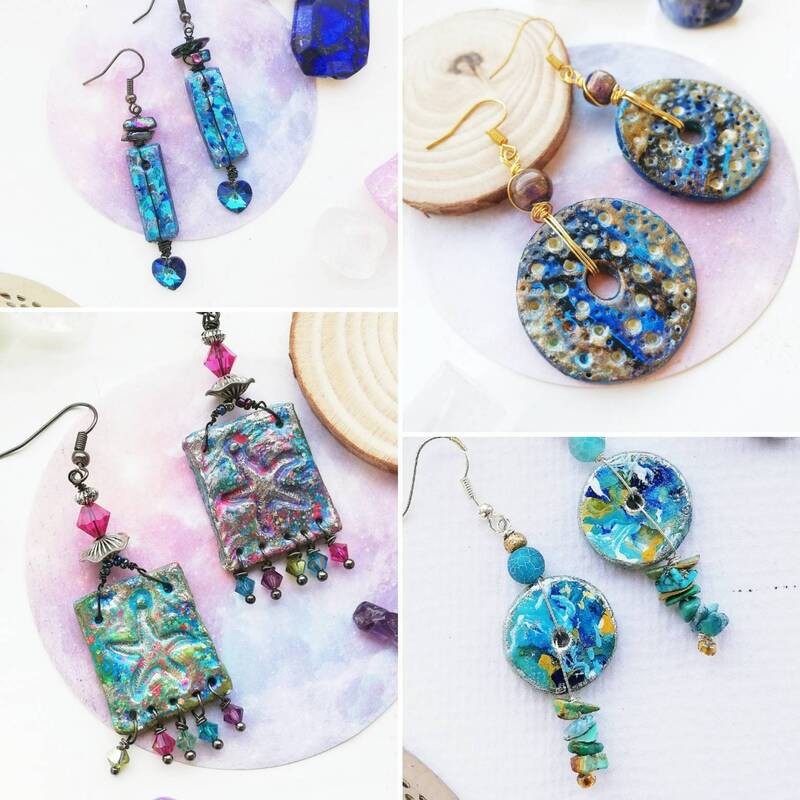 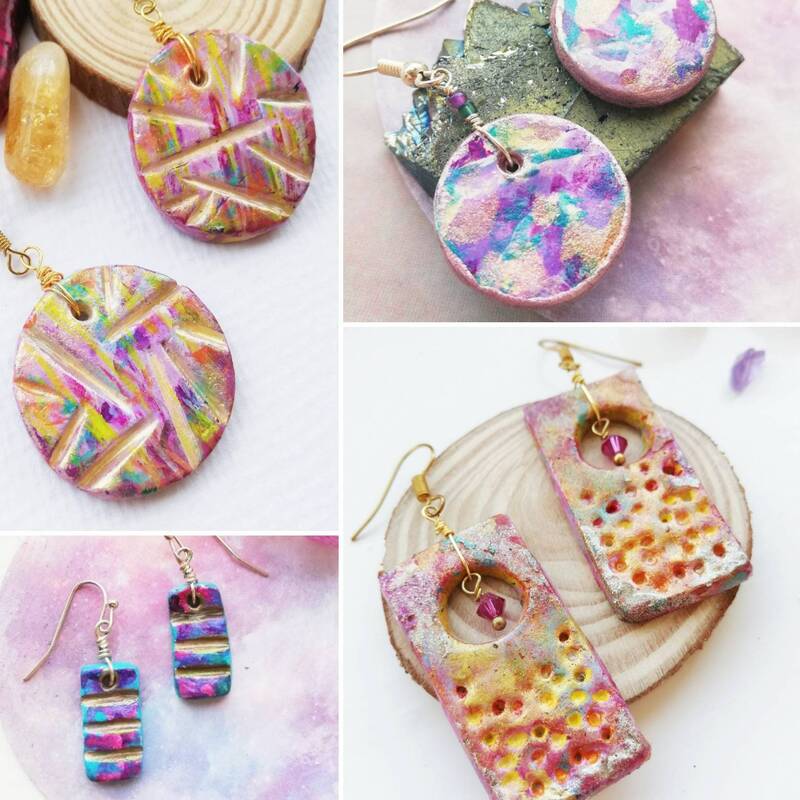 A one-of-a-kind pair perfect for autumn.